Online casinos are now legal in Belarus. 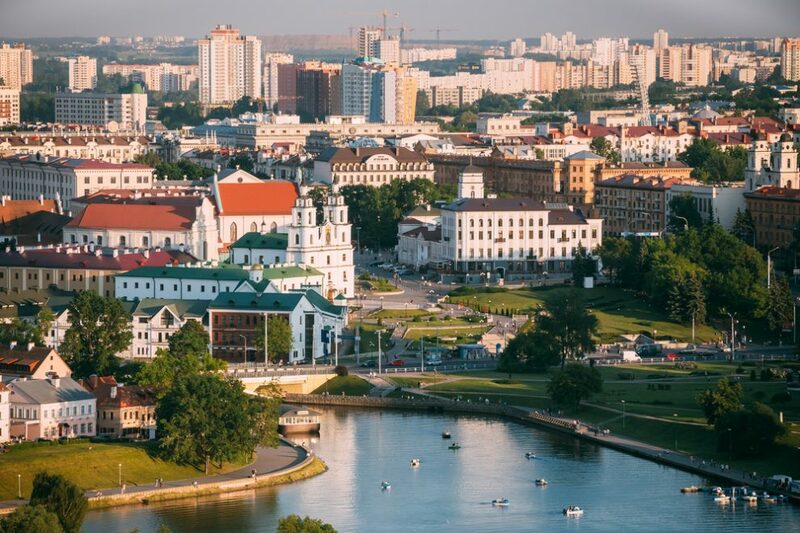 The move to legalize online casinos in Belarus was initiated over one year ago and was confirmed when President Alexander Lukashenko approved the paperwork in August last year. The legalization of online gambling was to take into effect from April 1 this year and starting this week operators can now offer online casinos and gambling in Belarus. With minor changes to existing gambling regulations, for casinos and games of chance, the minimum legal age of players is fixed at 21; earlier it was 18. The players participating in any gambling activity should have to get their identities verified, and the responsibility to complete this identification process is also with the operators. The Belarus monitoring center for gambling business will always have control over online casinos, despite it being legal in the country. They will have remote access to the online casinos and also over the turnover of the operators. As such the new online casinos are required to stay connected to a dedicated internet-based cash register system. The operators must also have sufficient funds in their accounts to pay out the winnings. Registration of gambling tables and slot machines, cash desks for betting shops and sweepstake with the tax authorities are however not required. According to the new regulations the operators can pay taxes in a lump sum.